Our newest listing at 713 Rodeo has it all. 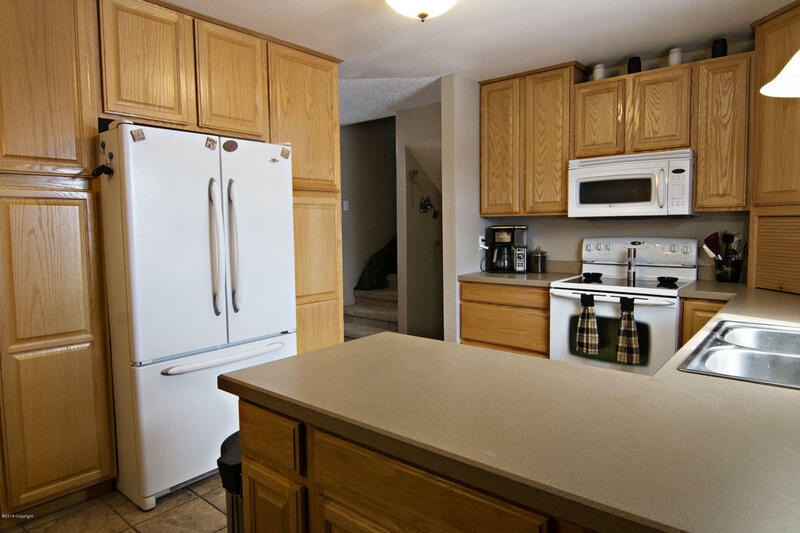 Location, multiple living spaces, a heated garage, a large back yard, and more!! Featuring 4 bedrooms and 2.5 bathrooms and 1,768 square feet. 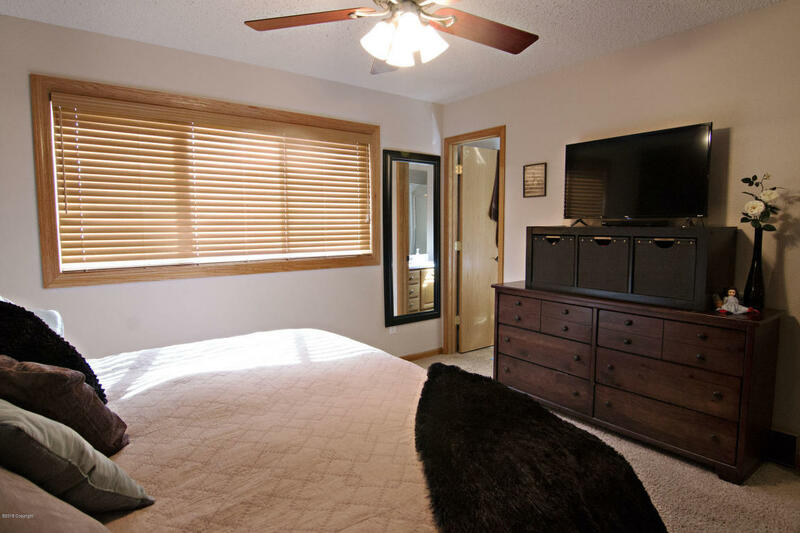 This home is beautifully maintained and has been completely updated from the inside out. 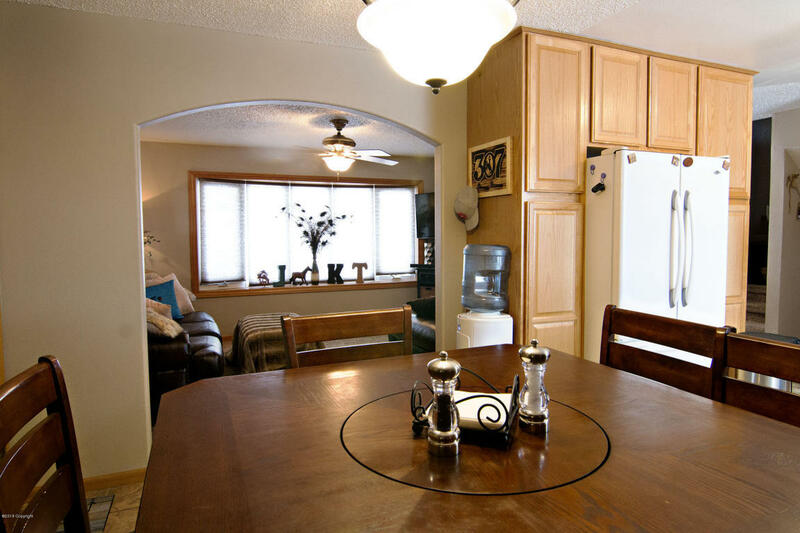 Located in popular Sage Bluffs central to town and just down the road from Sage Valley and Paintbrush. Outside you will find stainless steel siding and modern rock accents. 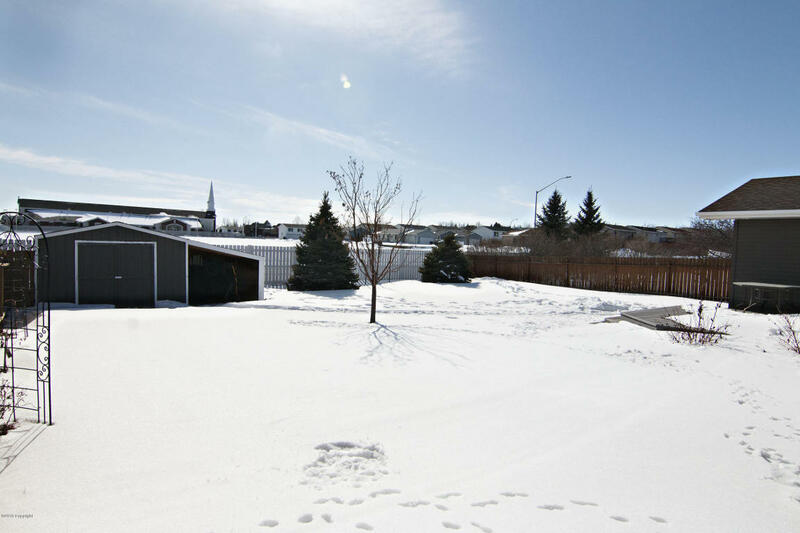 Nicely landscaped all around this home has a completely fenced back yard and a large patio for outside entertaining. A large garden shed completes the back yard. The 20×50 garage is completely finished AND heated!! Plenty of room to tinker, craft, or mechanic in there! The living room, kitchen, and dining room on the main level have a great open concept again allowing for excellent use of space for entertaining. 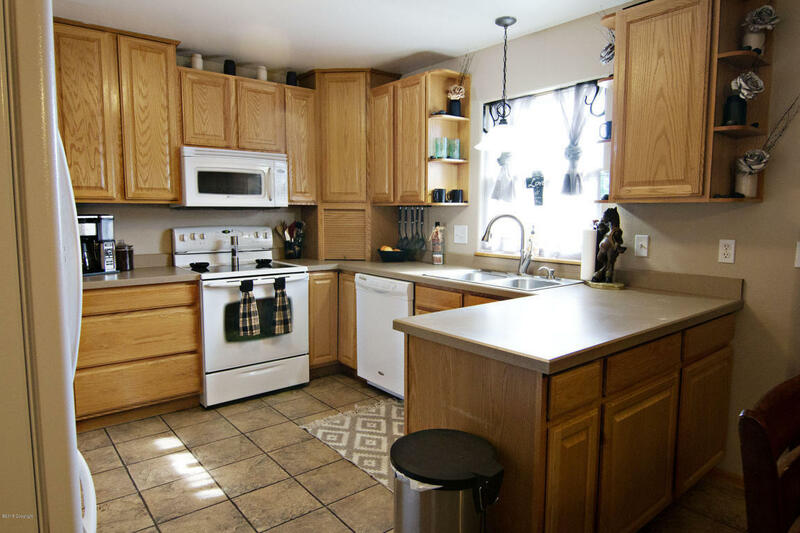 This kitchen has an abundance of cabinet and counter space complete with built-ins. We are loving the bay window in the living room complete with the ledge for decorating! 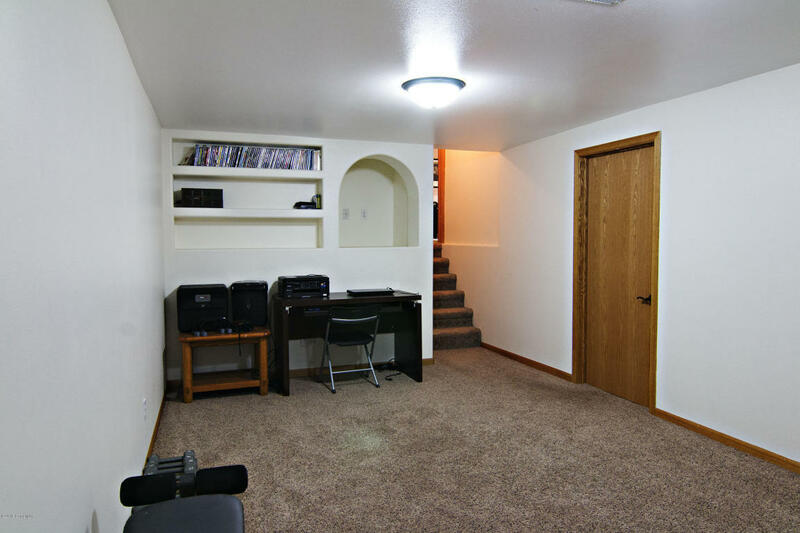 This home has 4 levels so there is ample space for everyone to spread out! With living areas on three of these levels there’s one for him, one for her, and one for the kids! Or use one as a home gym or office space. The possibilites are endless! 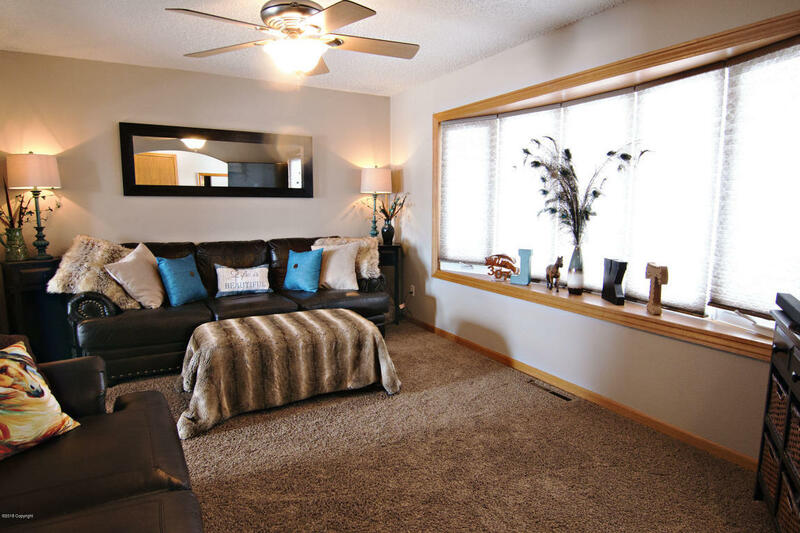 All four bedrooms in this home are generously sized with plenty of closet space! 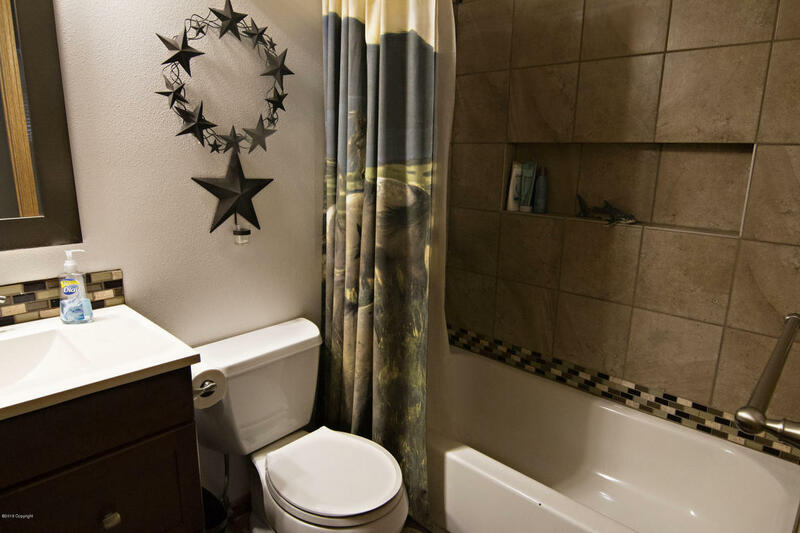 Bathrooms are all located near the bedrooms including the en-suite master bath. A large laundry room with tons of storage space completes this home! This is a must see home in pristine condition. 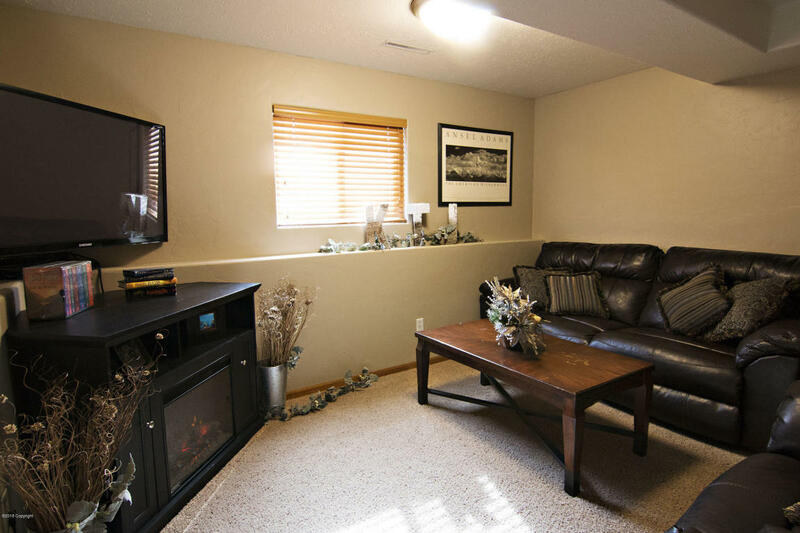 Priced exceptionally well, this home will really fit in to any budget. With it being completely turn key it will fit any financing program’s peramaters making it perfect for any type of buyer from first time home buyer to a family needing more space. 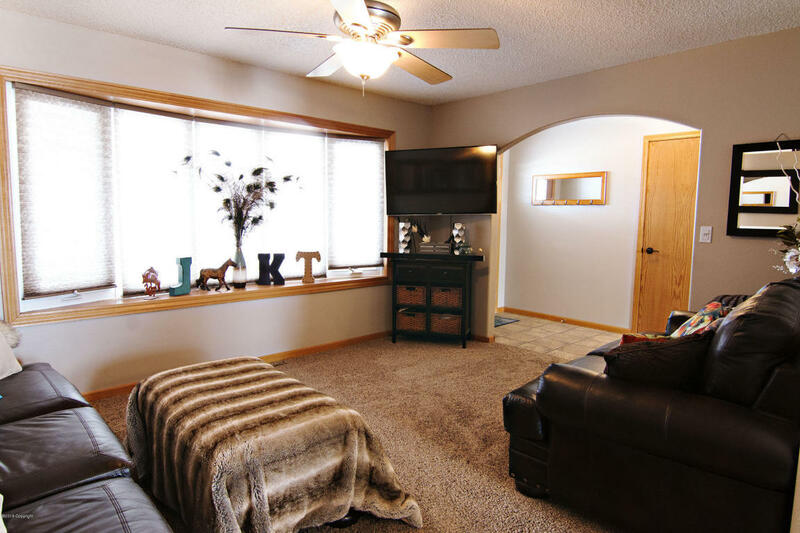 Take a sneak peek at the photos below and then call Summer Robertson at 307-250-4382 for your personal tour!